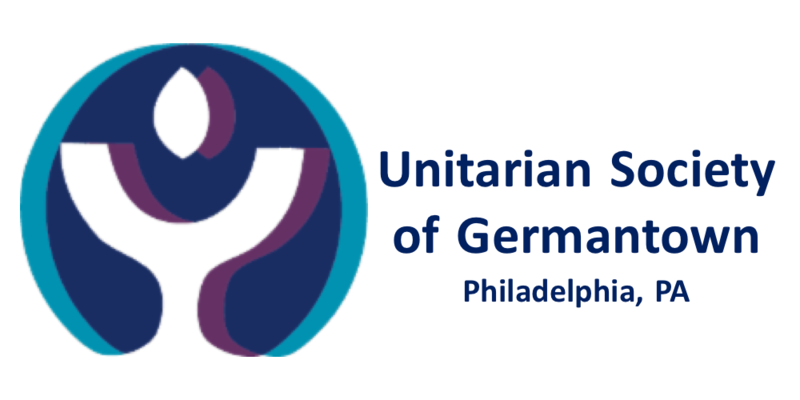 The Philadelphia Unitarian Society of Humanists or P.U.S.H. meets on the fourth Sunday of the month around 12:30PM at the Unitarian Society of Germantown. The meetings run for approximately an hour and a half and begins with a check-in from the group’s members who can choose to spend a few moments sharing details about their life. P.U.S.H. is a discussion group, we can discuss that month’s suggested reading or any other topic the group is interested in entertaining. We will also engage in “field trips” from time to time such as the Franklin Institute, Natural History Museum, Philadelphia Astrological Society, Mutter Museum, etc. We will also hold movie nights where the group will select, watch and discuss a film of common interest. For more information, please contact Paul C. Teti at cephalopagustwins@yahoo.com.